When I birthed Roman I wanted to make sure that I would only ever use the most natural gentle skincare possible. I discovered green people whilst pregnant and they kindly sent me a new mum & baby hamper which you can purchase here. 14 months later and I am still using green people products on Roman. He has never suffered with dry skin or eczema. But even still babies skin is brand new, I intend on keeping it that way. I have since introduce other brands to Roman but for bath time and nappy changes I always stick with green people as I've had such a great experience. Their products are certified organic so I know I can trust the ingredients. He also uses green people toothpaste (fluoride free) he's such a great tooth brusher! Choosing organic for your baby is such a great choice, they are brand new, and you can help give them the best start in life by using gentle effective ingredients as well as feeding them organic produce for optimum health. Roman has rarely fallen ill in his 14 months of life and I'd like to think it's because of our lifestyle and breastfeeding of course! His immune system is very strong. Many people think that organic has to be expensive but it doesn't. 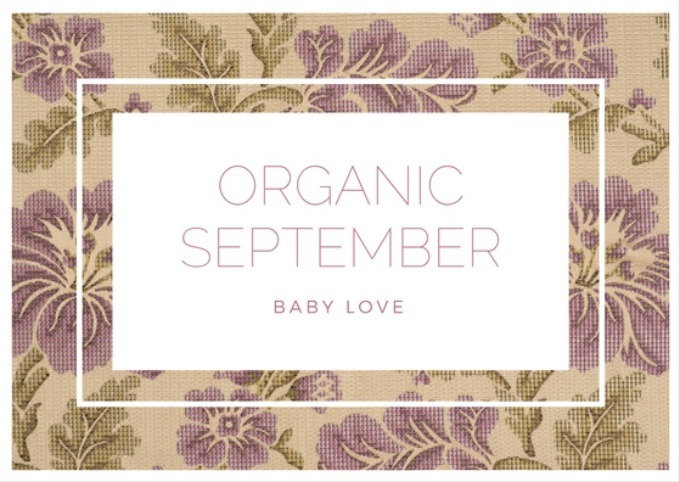 It took me 7 months to get through one bottle of organic babies wash as so little is needed! When you spread the initial cost of the product per month it's basically just over £1 which is super affordable. When Roman has fallen poorly with the snuffles I've used other organic products to help heal him. One of my favourite methods are essential oils, organic lavender helps soothe him in the evenings whilst helping him breath better I also use mumma love organics settling easy breathe baby balm (also a certified organic brand) on his back and chest to help him breath better and sooth him to sleep. It's a great natural alternative to baby Vicks. And when sleepless nights are the problem mumma love organics miracle oil has been our saviour. You can purchase mumma love organics products at lovelula.